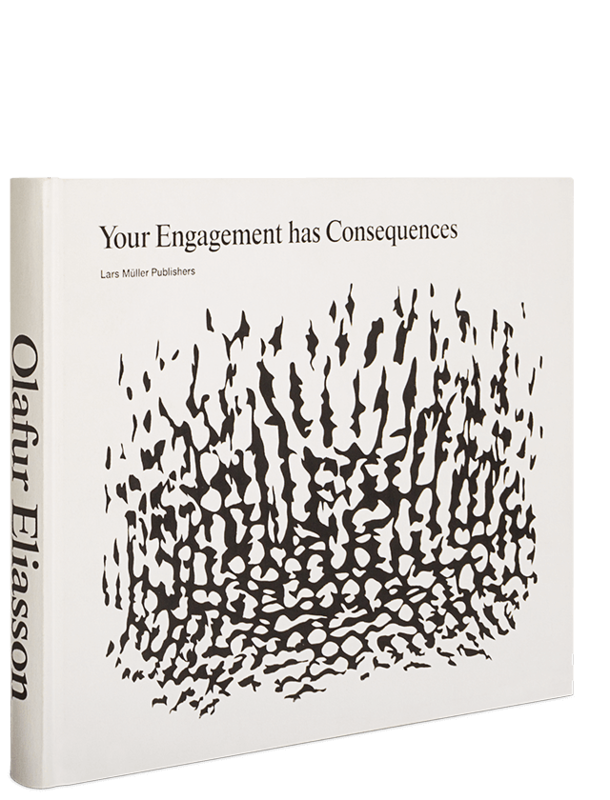 Olafur Eliasson believes that art is a practice through which vital aspects of society and life may be examined and challenged. With his large-scale installations he leaves lasting, and sometimes disturbing impressions. 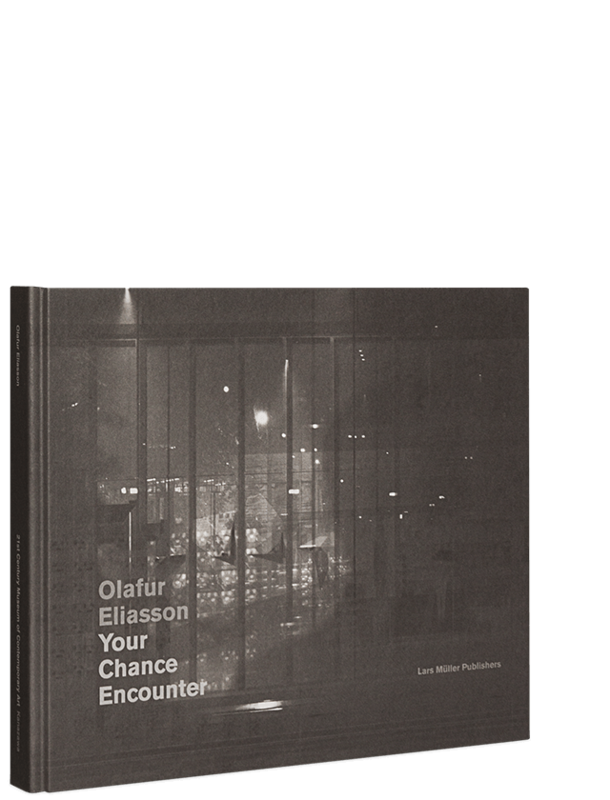 In this book three venues are presented and comprehensively documented: „Your Light Shadow“, Hara Museum, Tokyo, „Notion Motion“, Museum Boijmans Van Beuningen, Rotterdam and „The light setup“ in the Malmö Konsthall. 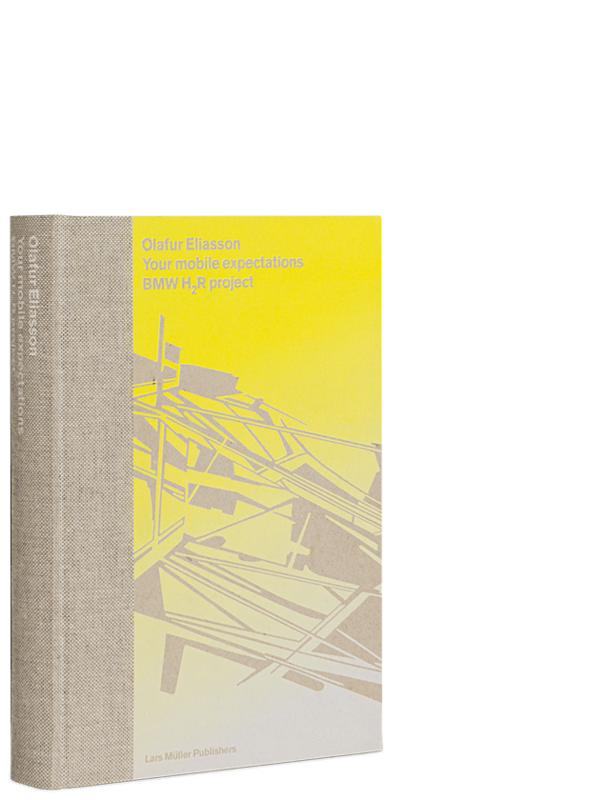 The book includes a basic text by the artist.